If you’re considering buying a house in downtown Asheville, you might also be wondering if buying a condo would be a better option. There are many great perks to living in the heart of town with easy access to restaurants and shops. Condos in Asheville are also a great investment as it’s a very popular city to live in. 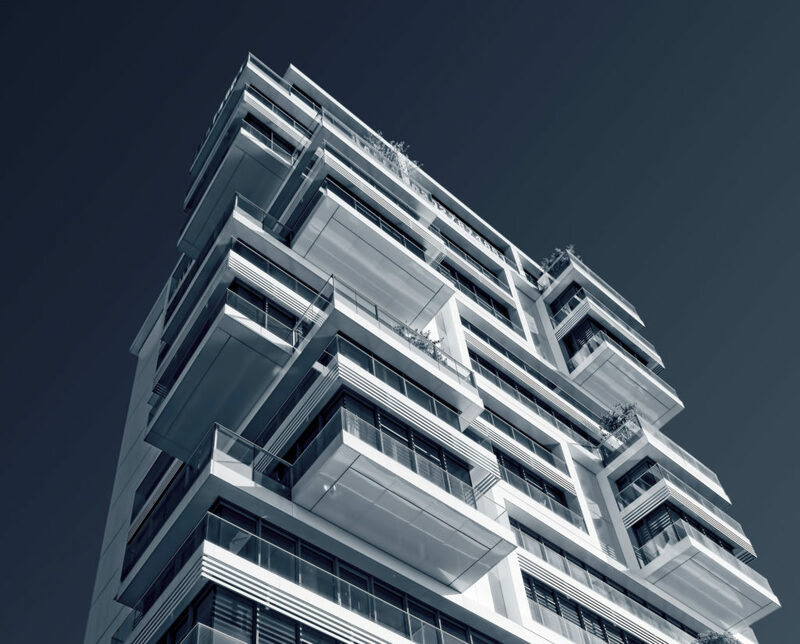 A condo (or condominium) is a hybrid between a home and an apartment. The physical attributes of a condo are similar to an apartment, but instead, you own the unit—and pay for it outright, just like when you purchase a home. Condos are managed by a community homeowners association (HOA), often along with property-management companies. Asheville is a vibrant city filled with art, music, great food and, of course, a ton of breweries! Here’s what to love about condo living in downtown Asheville. Condo living in downtown Asheville is extremely walkable. You can step outside your door and be at one of the many farm-to-table restaurants, craft breweries and boutique shops in a matter of minutes. Condos in downtown Asheville are among many beautiful historic buildings and an eclectic mix of homes and neighborhoods. There are also beautiful views of the Blue Ridge Mountains off in the distance. Condo dwellers tend to live in much closer proximity to neighbors than traditional single-family home buyers, giving condo owners a larger sense of community. You see your neighbors more often and you’re also more likely to get out of the house to socialize since bars, restaurants and parks are so close by. There is no landscaping, grass to mow, roofs to fix or snow shoveling to worry about when living in a condo. If you’re not interested in keeping the outside of a house regularly maintained, living in a condo in downtown Asheville might be your best option. Most condo complexed are well-maintained and hire only the experts to take care of the exterior. The cost of a condo versus a single-family home depends on the size, property value and neighborhood. It’s typically cheaper to own a condo than buying a comparable home in the same neighborhood. 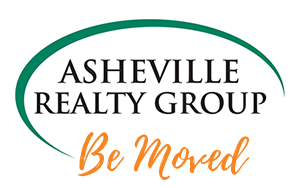 Search all of our featured condos currently on the market in downtown Asheville.